Where are we headin' next buccaneers!? We are always actively looking into seeing everyone at conventions, out and about and in the wilderness of life! We can't wait to see you in person so we can give you a big high five or a Captain's Salute! We're all Buccaneers and without all of you we'd just be lonely sea dogs with no mission but building by ourselves so let's have some fun this year and let's see where we can meet up next! Northern Fancon is Here Cap'n! Make your way to Prince George for the best weekend of the year, Northern Fancon is Here! We are releasing the three following new items or premiering them before the website at Northern Fancon this year. We'll see you at Otafest 2018 and Otawatch in Calgary this year Cap'n! ​It's time to Create, Cosplay, Conquer! 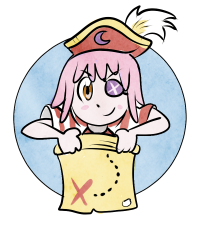 Check out the Guidebook and have a great time with us out at Animethon this year Cap'n! We've released a discount code for you to use on your next couple projects at the event and are looking to have a great 25th Anniversary with you and everyone else at the event! In five days we'll see you in the valley with many types of samples to play with as well as other loot onboard. We've got hundreds of dollars in gift cards to go around in the cosplay competition, giveaways of different crafting loot and more. Drumheller; Prepare to be boarded. 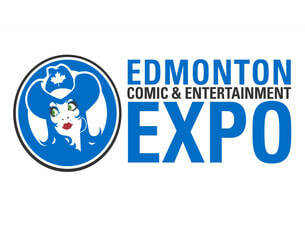 It's time for the Edmonton Comic and Entertainment Expo this weekend Cap'n! Lots of panels and stars as usual and fun times to be had. Are we going to see you main deck this year? We've got a few items on sale for the whole weekend, new items being released to the public at the Expo in person as well as gift card codes for people spending over $150 - $250 at the booth in person! Keep the gift card for yourself or award it to another friend or family member who really is always in the mood for treasure. We'll see you in Calgary this April as we stop by and tie up our ship in the local area to drop a table down and get our name out and vend some awesome loot from our arsenal of awesome and help the crafters of the world once again. Sea you soon and until then Create, Cosplay, Conquer! We're heading out to Prince George after Calgary Comic and Entertainment Expo to bring the biggest booty chests around as we haul in and unload our chests, We'll be bringing foams, adhesives, jewelry and chainmaille goods and much more; Everyone in the world has a name; We're Red Moon Cosplay Solutions and we're here to help get the world crafting. Now that you know our name; We can't wait to hear yours. It's time for us to get you crafting landlubbers; It's time to Create, Cosplay, Conquer. May is comin' up quick. We'll be heading out to Redfield Crossing this June to help vend and haul loot and set up in the tent camps to defend against the relentless bombardments of the zombies near the plague and radiation filled lands of the area for all survivors and wastelanders alike as we all go till we drop for 48 hours. Unicorns. Dragons. Pirates. 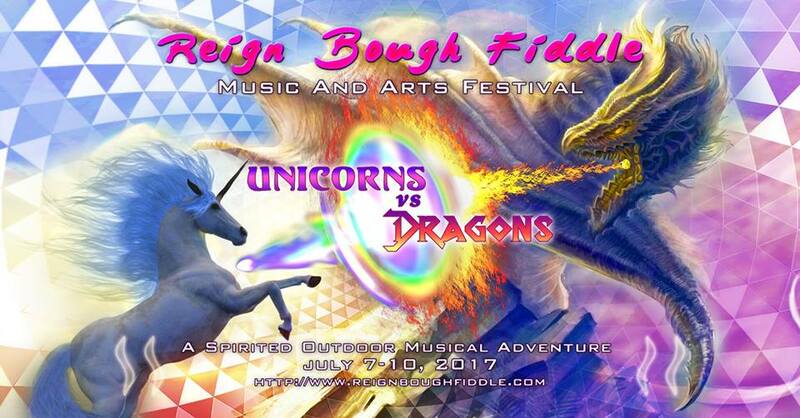 It's time for Reign Bough Fiddle! It's time to battle buccaneers! July 8th - 9th we'll be out in Smoky Lake celebrating with the festivities with outdoor venues, food and great music. Come by, enjoy the magical awesome event of the weekend with everyone and bring in scene on a plane you've never travelled. We will be sending representatives for this event for two days of the four only; let's make it a great one. With less than a 5 minute walk between stages this is one of the most intimate outdoor venues around, expect to bump into old friends often and meet new ones too.